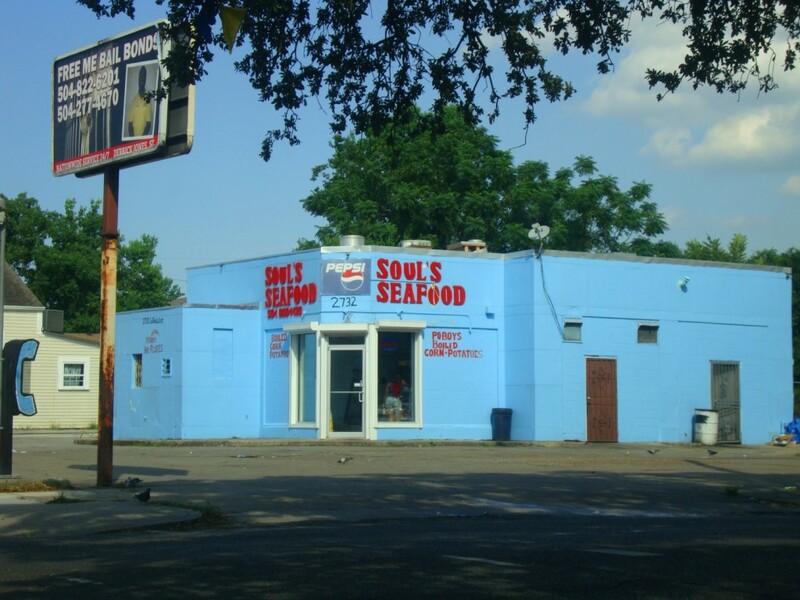 I’ve broken bread here countless times as Soul’s Seafood sits hard on the Uptown Second Lines routes. Get an order of turkey necks with boiled potatoes and eat like an old school uptowner. I'm a writer living and working in New Orleans, Louisiana. This entry was posted in Louisiana Daily Photo and tagged Louisiana Daily Photo, rl reeves jr, Soul's Seafood. Bookmark the permalink.